The goal of SOLIDWORKS World has always been to inspire attendees so they can take the knowledge and new skills obtained from the event home with them and use them to create truly innovative designs. One way that is accomplished is by providing ample opportunities to network and share tips and tricks with the over five thousand like-minded peers in attendance. There is also the Partner Pavilion where you can get your hands on the newest technologies that further leverage the power of SOLIDWORKS. Hands-on, break-out tech sessions also can provide you with new skills and best practices to take your careers to the next level. For those that haven’t attended, each day starts off with general session presentations that will provide a fresh perspective on the future of design from the leading minds in science, engineering, and technology. 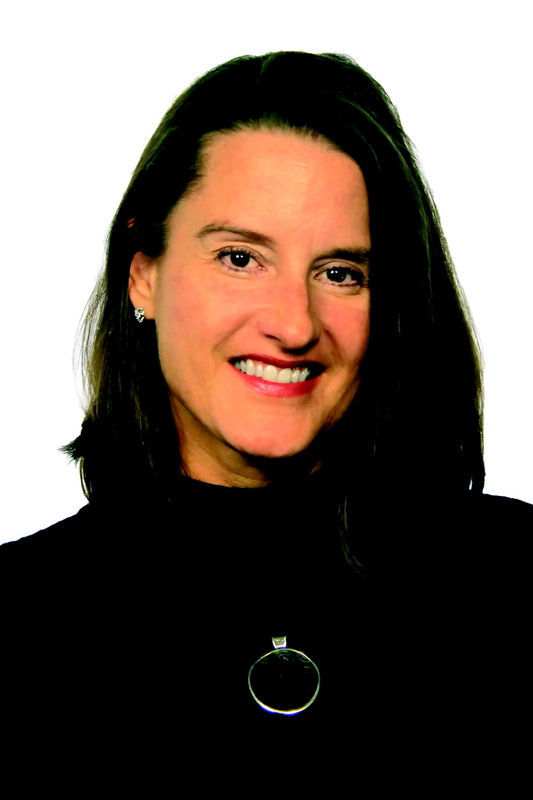 The keynote lineup for SOLIDWORKS World 2018 includes a list of visionaries from the robotics, aerospace, academia, and entertainment industries. After all, the event is in Los Angeles, so why not see how design has become an integral part of creating entertainment that delights and amazes the senses. Learn more about these inspiring #SWW18 keynote speakers and register today for SOLIDWORKS World 2018 in Los Angeles, California, February 4-6. As CEO of Two Bit Circus—one of the world’s most interesting entertainment companies—Brent has his fair share of stories to tell. From masterminding a network of micro-amusement parks, to creating a 360-video platform used by the NFL, NBA, and Olympics, to helping produce mega-viral videos for OK GO, Brent has had a fantastic journey thus far. And he’s only getting warmed up. Architect. Designer. Inventor. Recipient of FASTCOMPANY’s “most creative people” award. 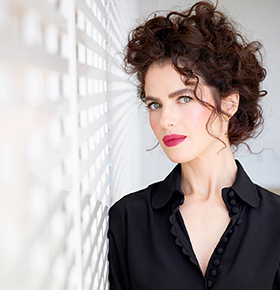 Neri Oxman is a lot of things—and all of them are amazing. The heart of her work lies in the intersection of computational design, digital fabrication, and synthetic biology, with a special focus on enhancing the relationship between the built and natural world. Neri is on a never-ending quest to develop and employ design principles inspired or engineered by Nature. Hollywood Art Directors and Set Designers, Joe and Robert have worked in the Oscar winning art departments for Avatar, and their work was nominated by the Art Director’s Guild for Excellence for Tron Legacy (2010), and Oblivion (2013). Plus, Joe was a creator of the most battle-ready Batmobile the world has ever seen, which is awesome. 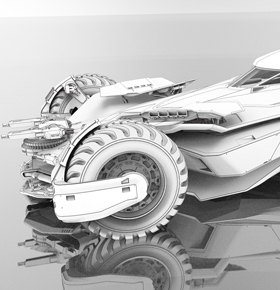 Hear how they use SOLIDWORKS to help create the aesthetics modern-day, sci-fi favorites and superhero films like Batman v. Superman. 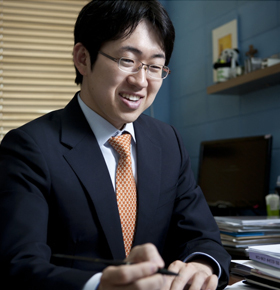 Kyoungchul is a professor of mechanical engineering at Sogang University, and CEO and founder of SG Robotics. With the help of his team he’s developed various wearable robots to help those in need of assistive technologies. At SOLIDWORKS World 2018 he’ll showcase his latest work, ANGELEGS—a wearable robot system that helps people whose ability to walk has been severely impaired move more freely on their own legs. 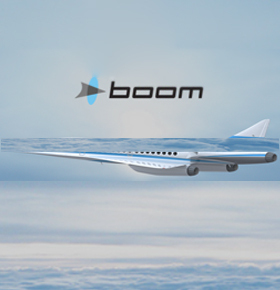 Mike is the head of production for the XB-1, the first independently developed supersonic jet and history’s fastest civil aircraft. 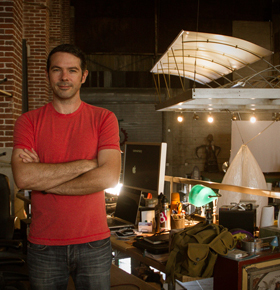 He’s the one responsible for turning engineering designs into real, tangible products, while still making them cost efficient and completely safe. It’s not a typical job, but that’s fine. Mike’s not your typical production head. REGISTER TODAY! We are still offering a $100 discount off registration fees. But you’ll want to sign up now—this offer ends on January 12.